Moving a parent or loved one from their own home into an assisted living facility can be a challenge. There are the logistics of deciding what to bring and what to sell or give away, finances, and the overall well-being of your loved one to consider. 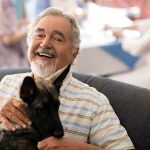 While this isn’t the easiest transition to make, there are a few things you can do to help your loved one get adjusted to life in assisted living and make the transition a little bit easier. 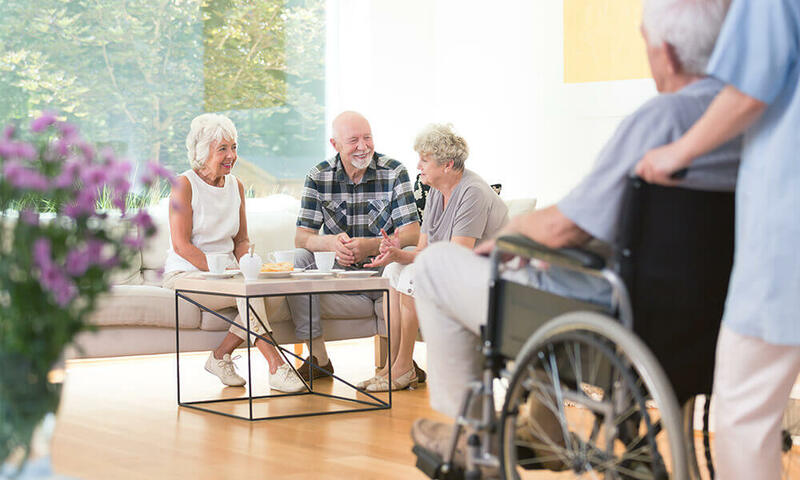 It is important to have an open and ongoing discussion with your loved ones that are moving into an assisted living facility. This is a time full of change, so it is important that you make them feel as comfortable as possible. You can do this by constantly talking to them and helping them feel involved throughout the whole process. Finding out what they are feeling worried, scared, or uncomfortable about will also help as you can address these concerns early on, talk through them, give reassurance, and take the necessary actions to make them feel as comfortable as possible. Knowing what type of space you are moving your loved one into can help make the process go more smoothly. It will help with the packing process as you will know exactly how much space you have for your loved one’s belongings and you will know what furniture you will need to bring and what will be provided. Either bring a tape measure ahead of time, or ask your point of contact at the facility for room measurements before moving. Knowing this ahead of time will create less stress during the move and can help you plan for any obstacles you may run into. Having lots of family around during this time can help make your loved one feel more comfortable. It can be encouraging to have all hands on deck, and it can also help make the packing process go faster. Since most scenarios involve moving someone from their own home into a smaller, apartment style facility, you will need to downsize. The more people that are there to help, the easier the process will be. Plus, there’s a good chance your loved one will want the belongings they cannot take with them to go to family and friends, so having children, grandchildren, and great-grandchildren around will make it easier for your loved one to let go of their things. Packing can be one of the hardest parts of the process. You most likely will have to sort, organize, and get rid of some of your loved one’s things and this can be stressful. It’s important during this stage to let your loved one be very involved in choosing what goes with them to the assisted living facility. Choosing the right items to bring to make their new home feel more familiar to them will make things less stressful and will help make your loved ones more comfortable in their new home. That being said, downsizing is important to ensure your loved one’s new space isn’t cluttered or stressful. Try making three different piles: things to bring, things to give away/sell, and things to throw out. Having these three distinct intentions regarding where their belongings will end up can help put your loved one at ease knowing their things will not go to waste. 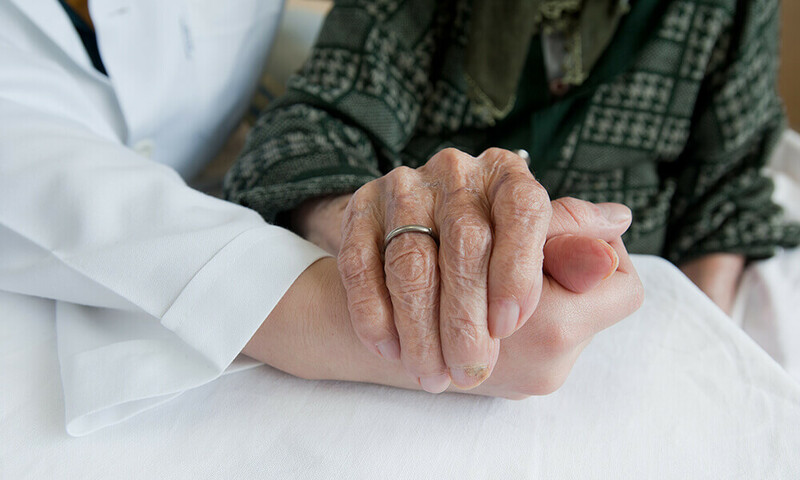 Moving a parent or loved one into an assisted living facility can be challenging and stressful, but it certainly doesn’t have to be. What other tips do you have to help make this transition a little smoother? Let us know! If you’re interested in finding an assisted living facility in Lincoln, NE, call the Waterford to talk about options for you or your loved one.